You can also use extensions like Edit this cookie (Chrome) or Cookies Manager (Firefox). Opera has a powerful cookie manager, so you don't need an extension to edit a cookie. It doesn't look depressing to me. Actually, it looks like it makes the content you're watching more prominent and the interface disappear into the background. It's called Cosmic Panda and can be set easier here without having to manually play with cookies. It's not Cosmic Panda, it's quite different. And sincerely, Cosmic Panda is simply better, it does focus on what you're watching. This change is much smaller than Cosmic Panda. 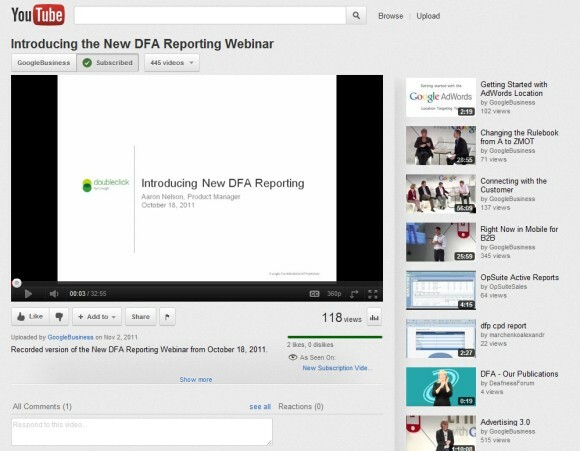 In my opinion Cosmic Panda is the best youtube interface so far. That looks liek it might just work man. Cosmic Panda is too dark and depressing. I hate it. 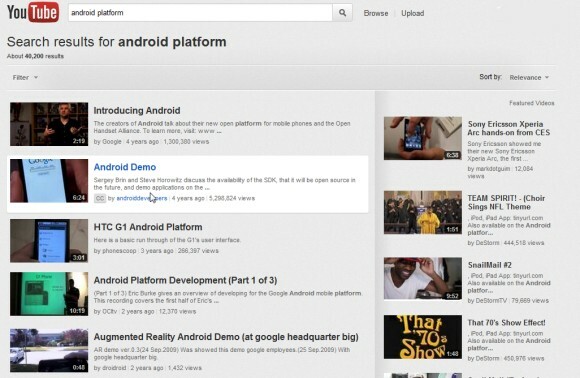 Ive got a small youtube bookmarklet on my google plus home page, which u can use to search youtube videos... Probably first real step in connecting youtube and plus. 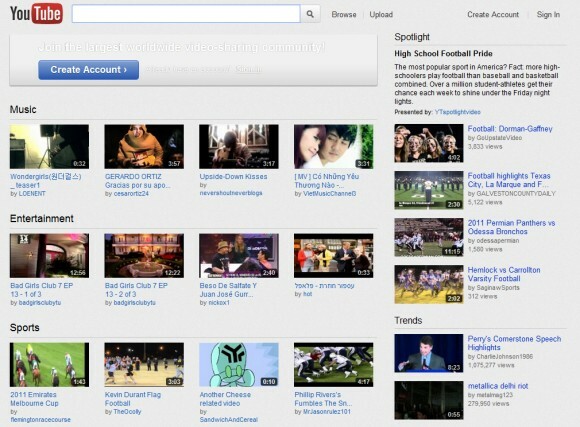 what's really depressing are the kinds of videos that are at the top of the recommendations. talk about losing faith in humanity. a darker background is always better. white backgrounds are like having a bright flashlight shining straight into your eyes and your brain. why do we inflict this on ourselves. all my page backgrounds are black. "Change Colors" Chrome extension FTW. Certainly not depressing!! Looks smart and modern I reckon. I do like Cosmic Panda as well, although I reckon it's not to everyone's tastes. If you enable cosmic panda and add the cookie, it looks slightly different, e.g. boxes saying things like: "This account is managed by [Google Apps Domain]"
are you talking about www.youtube.com/cosmicpanda that's available for months? Why are they experimenting with another interface when Cosmic Panda is already much better? After Cosmic Panda was introduced I never switched back to the old interface. And I'm definitely not going to switch to this new one. Cosmic Panda is way better. Not sure why Google doesn't make the Cosmic Panda interface the standard. DESTROY THIS ONE, I like cosmic panda better. I'm using Firefox and this doesn't work with me ! do u know how to fix this issue ? In my opinion, Cosmic Panda is a nice idea, but there are a lot of things done wrong. I like this much more. What happened to the branding options? Change it change it change it change it change it change it change it again change it change it change it change it change it change it some more. You can't get used to it. Oh, they changed it again. Change it change it change it change it change it change it. How many times has the ewe-toob "interface" changed the past 3 years. It's asinine. Is the VISITOR_INFO_LIVE cookie just for the new interface? What information does it collect?